The sport of cricket has had a long and colorful history dating back to the 16th century. The sport was first played in England, although its popularity has since expanded to several countries around the world. Apart from England, cricket is also hugely popular in Australasia, India, the West Indies and South Africa. Cricket has given rise to numerous legendary players over the years, and these are the best ten. 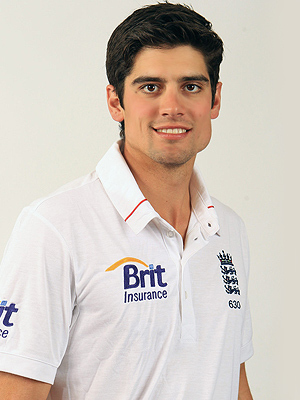 Although younger than most players, Alastair Cook has been tasked with leading the English team. With his elegant and sophisticated playing style, Cook has proven himself up to the challenge. Working to improve both his personal performance and the performance of the English team, Cook has displayed a calmness and precision that belies his age. 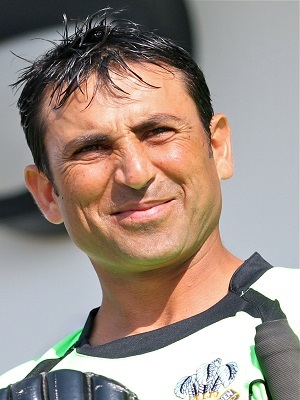 Calmness is also the earmark of Younis Khan’s playing style, and the Pakistani batsman has put this quality to excellent use. One of the noted masters at building innings, Khan is equally adept at test and one-day cricket. Having recently announced his retirement from T20, Khan nevertheless performed admirably in recent matches against India. Michael Clare is considered one of the most valuable players in Australia’s middle order. With over 200 matches under his belt, Clarke has made an indelible mark on the Australian cricket scene. 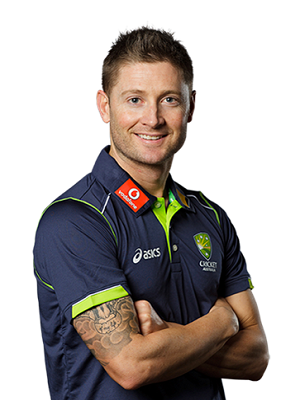 Versatile and able to withstand high pressure scenarios, Clarke performed remarkably well in recent matches against Sri Lanka. 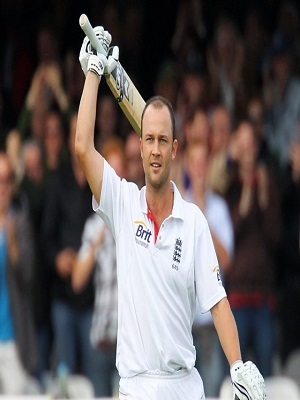 Jonathan Trott is a supremely talented batsman who has proven his value to the middle order of the English team time and time again. With a stellar average and impressive strike rate, Trott has been instrumental in taking the English team to victory. As the opener of the Indian cricket team, Gambhir has put his aggressive technique to impressive use. Versatile and extremely capable, Gambhir is an integral part of the Indian team’s recent run of success. Equally adept in all formats of the game, Gambhir is a player to look out for. 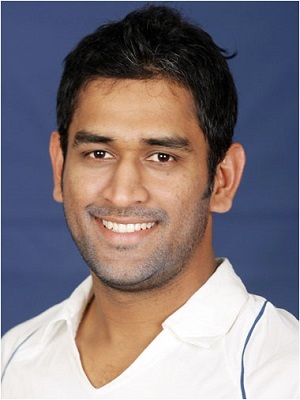 As the captain of India’s cricket team, Dhoni really put his unorthodox and unique playing style to the fore. Instrumental in boosting the lower middle order of the team’s batting line, Dhoni has brought a welcome splash of color to the sport with his impressive helicopter short. 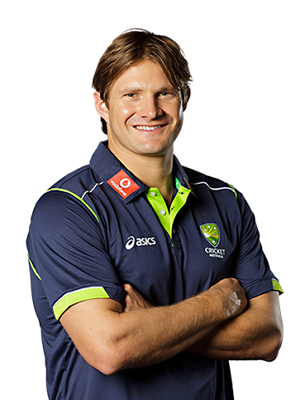 Starting out as an all-rounder in Australian cricket team, Watson has since grown into his role as a formidable batsman in his own right. Having shown immense improvement in recent matches, Watson is a potent force in both one day and T20 settings. One of the fastest rising stars in Indian cricket, Kohli routinely delivers solid performance. With an excellent average and strike rate, Kohli has inspired countless young players in his native country. 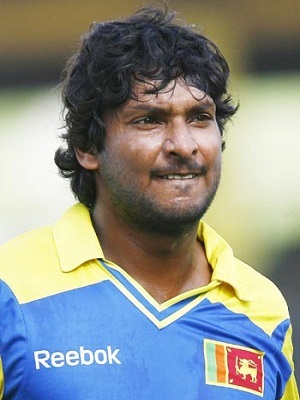 Another noted all-rounder, Sangakkara displays a calm and patience that serves the Sri Lankan team well. Equally capable at defending the wicket as he is at manning the bat, Sangakkara has brought his team to victory many times. 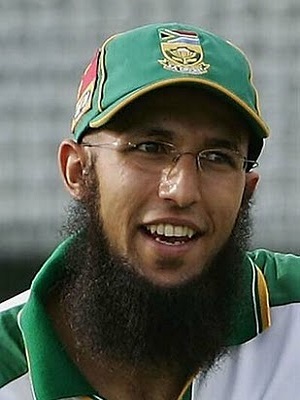 The pride of South African cricket, Amla earns top marks for his consistency, unique playing style, and sheer effectiveness. Judged the ICC’s top batsman, Amla is a powerful force in both test and one-day playing situations.